Look what we found for you on Amazon! Hurry and get the SanDisk Cruzer Fit CZ33 32GB USB 2.0 Low-Profile Flash Drive today for $15.99 NOW only $6.89 from Amazon! Save BIG! This is even lower than the recent Deal of the Day price! Check out all of the Amazon deals here! 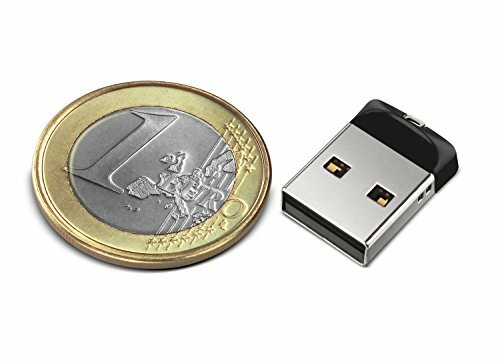 Buy the SanDisk Cruzer Fit CZ33 32GB USB 2.0 Low-Profile Flash Drive- SDCZ33-032G-B35 from Amazon.